But Khamenei warned against expectations that even a done deal would mend the more than three-decade freeze between the two nations in place since the Iranian revolution and siege of the American Embassy, proclaiming that Washington and Tehran remained on opposite sides on most issues. “Negotiations with America are solely on the nuclear issue and nothing else. 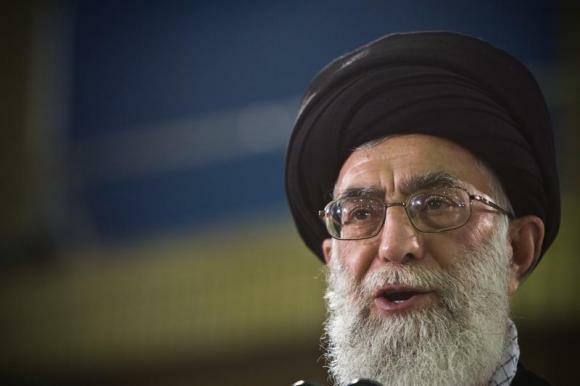 Everyone has to know that,” Khamenei said. In a reflection of the delicate state of negotiations, other officials differed on how close the sides were to a deal. Top Russian negotiator Sergey Ryabkov and Iran’s atomic energy chief Ali Akbar Salehi said in recent days that technical work was nearly done. But French officials insisted the sides were far from any agreement. But France, which raised last minute objections to an interim agreement reached with Iran in 2013, could threaten a deal again. It is particularly opposed to providing Iran with quick relief from international sanctions and wants a longer timeframe for restrictions on Iran’s nuclear activity. France indicated Saturday that it would push for an agreement with Iran that guarantees Tehran cannot build a nuclear bomb in the future, and that it opposed a phased easing of sanctions before an accord is reached. On Twitter on Friday, France’s ambassador to the U.S. called talk about needing a deal by March 31 a “bad tactic” that is “counterproductive and dangerous.” Gerard Araud called it an “artificial deadline” and said negotiators should focus instead on the next phase — reaching a complete agreement by the end of June. 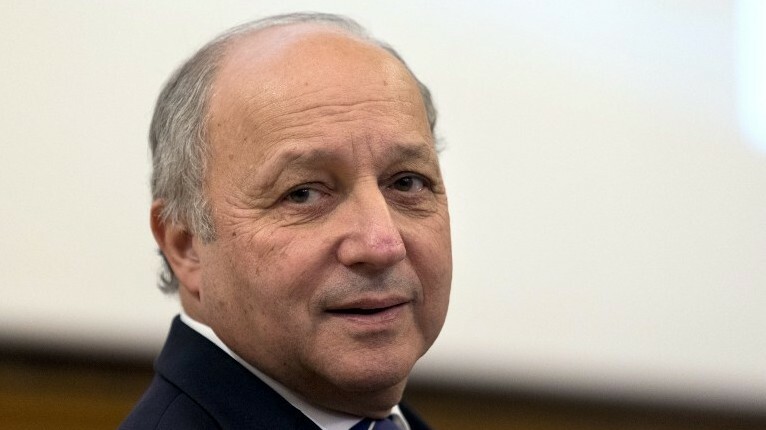 In the round of talks in Switzerland this weekend, cut short Friday because of the death of Rouhani’s mother, Fabius called the French delegation to make sure no more concessions were made, according to Reuters. French diplomats have been pressing their counterparts not to give in on key elements, such as the easing of sanctions before serious progress is made, and arguing that the upcoming deadline was an “artificial” date, the Wall Street Journal reported. The P5+1, France argues, should be willing to press Tehran for a better deal and wait, if necessary. One encouraging sign is the apparent narrowing of differences on Iran’s uranium enrichment program. 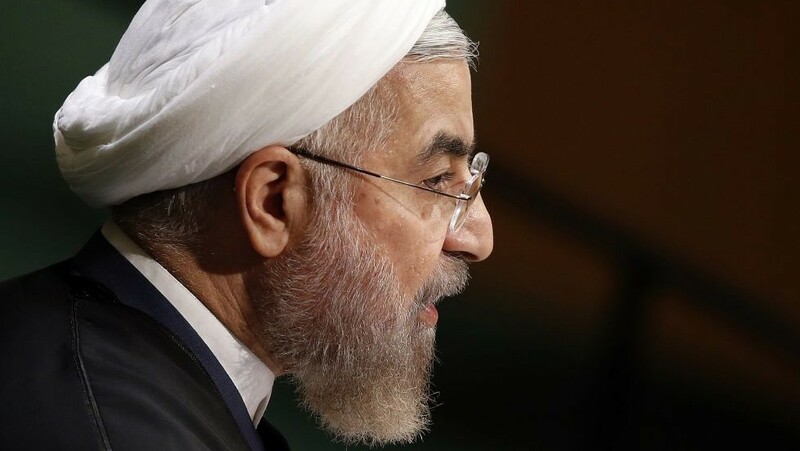 Tehran insists it wants to enrich only for energy, medical and research purposes, but much of the world fears it could turn the process toward making the fissile core of a nuclear warhead. As the current round wound down this week, officials told The Associated Press that the United States and Iran are drafting elements of a deal that commits the Iranians to a 40 percent cut in the number of machines they use to enrich. The Obama administration is seeking a deal that stretches the time Tehran would need to make a nuclear weapon from the present two to three months to at least a year. For Washington, the stakes are high if the talks miss the March deadline. The Obama administration has warned that a diplomatic failure could lead to an ever tougher dilemma: Whether to launch a military attack on Iran or allow it to reach nuclear weapons capacity. A more immediate challenge may be intervention from Congress. If American lawmakers pass new economic sanctions on Iran, the Islamic Republic could respond by busting through the interim limits on its nuclear program it agreed to 16 months ago. Thus far, it has stuck to that agreement. The negotiations are to resume on Wednesday, leaving the two sides with just one week to meet the March 31 deadline for agreeing on the outlines of a nuclear deal they hope will end a 12-year deadlock.